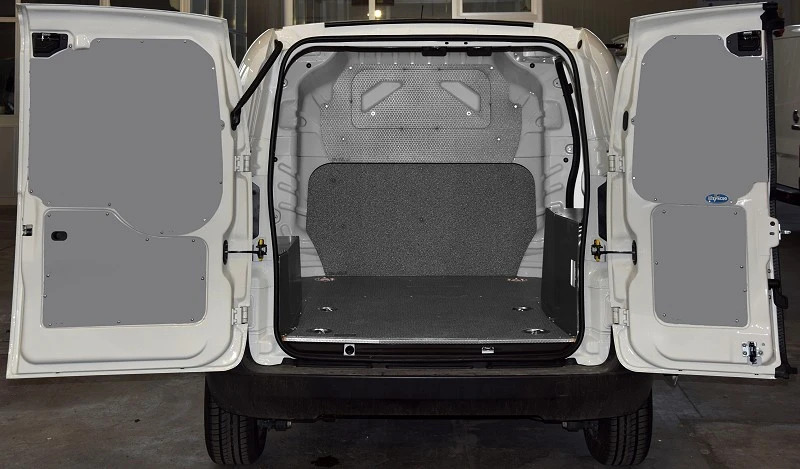 The Citroen Nemo is produced in Turkey and shares architecture with Fiat Fiorino and Peugeot Bipper. 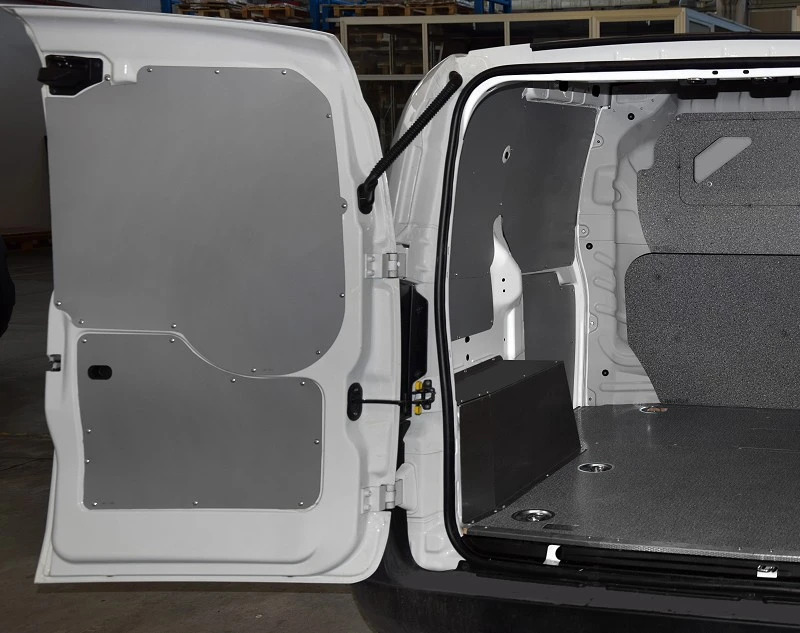 This is an innovative commercial vehicle with small external dimensions but with a large and regular loading area. 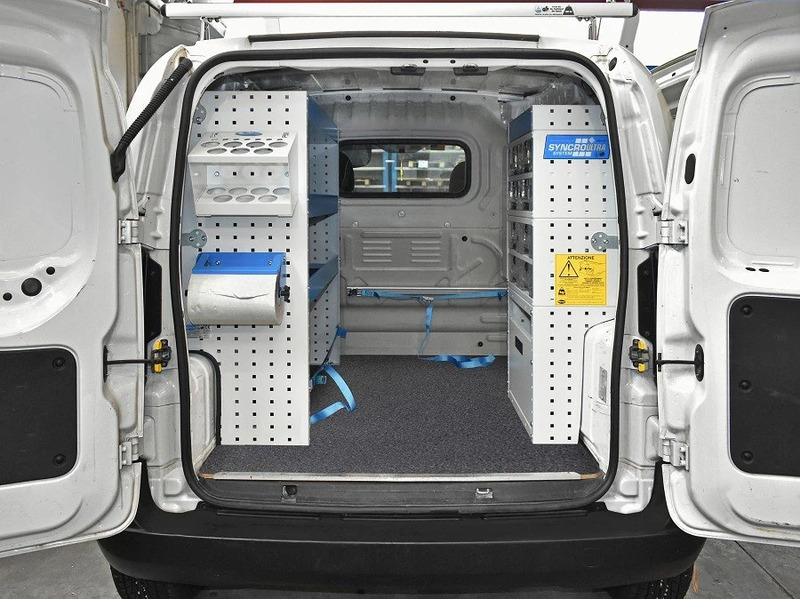 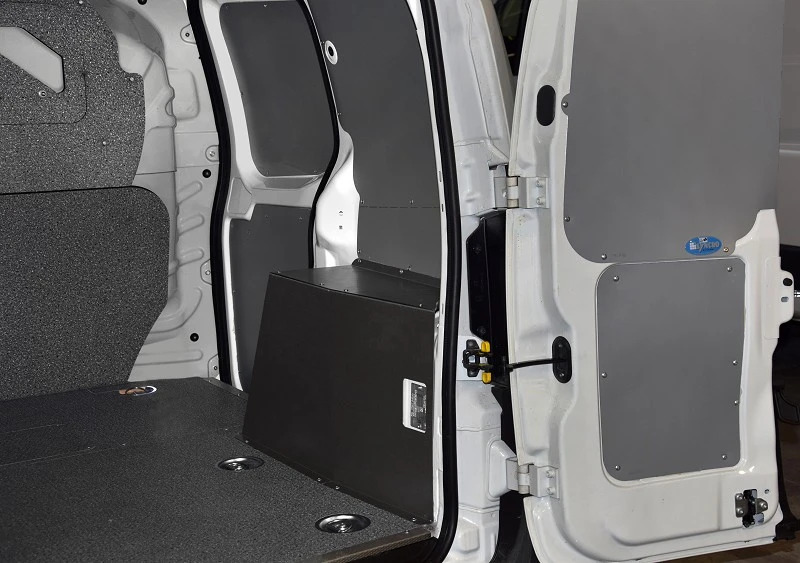 Syncro van racking allow the mobile professionals to maximize space utilization also in a small vehicle like Nemo and to work more efficiently. 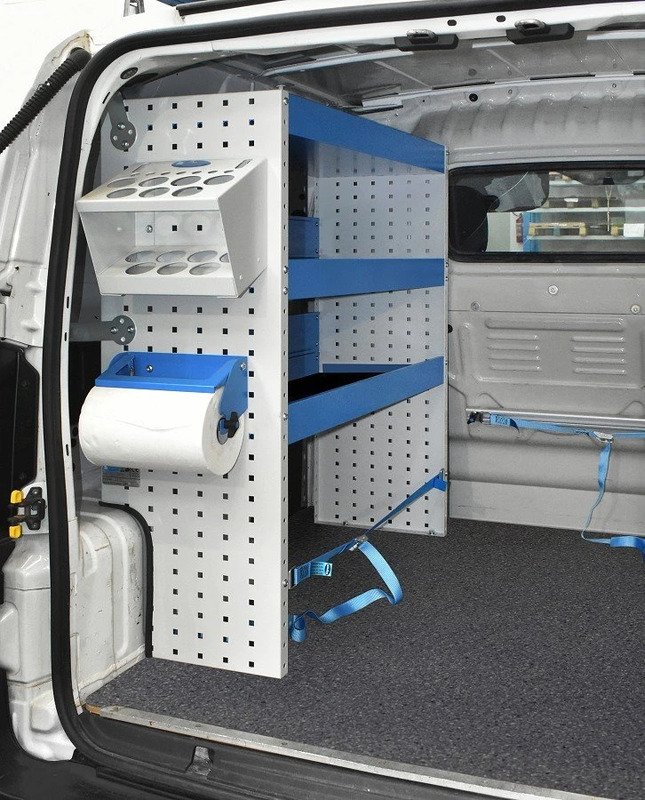 Here some other examples of van racking for Citroen Nemo. 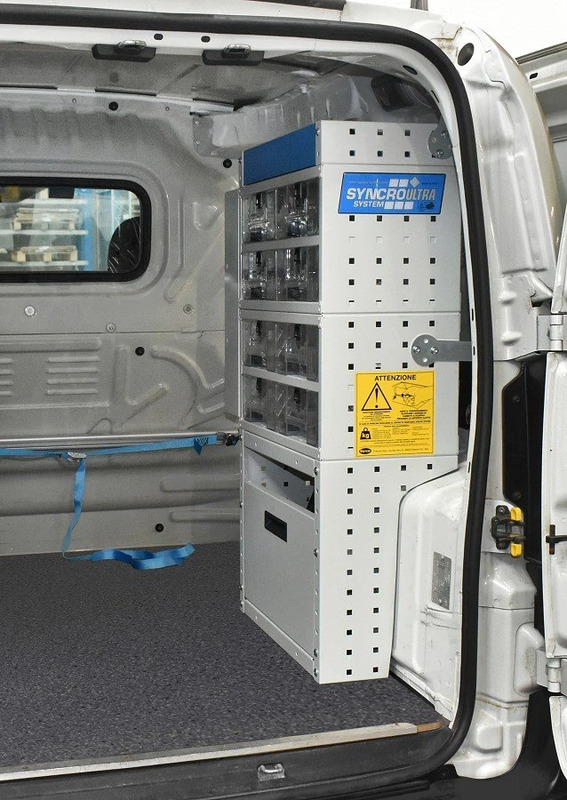 Syncro manufactures also a roof rack system that comprises of modular roof racks and ladder racks.